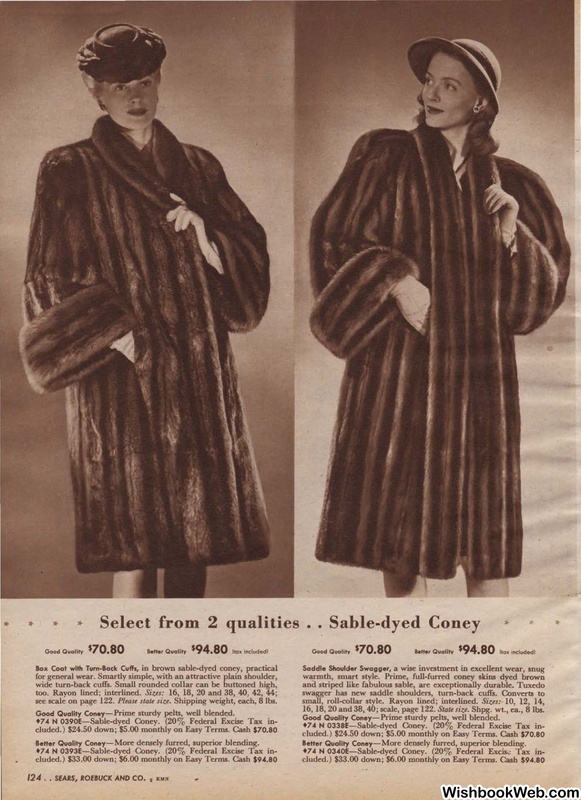 Good Quality Coney-Prime sturdy pelts, well blended. -Better Quality Coney-More densely furred, superior blending. small, roll-collar style. Rayon lined; interlined. Better Quality Coney-More densely furred, superior blending.